Amaze SEL Nutracare presents this Black coloured tracksuit, which is certainly a must-have in your sportswear collection. This stylish tracksuit is ideal for men who love to work out in style. Made from polycotton and jersy. 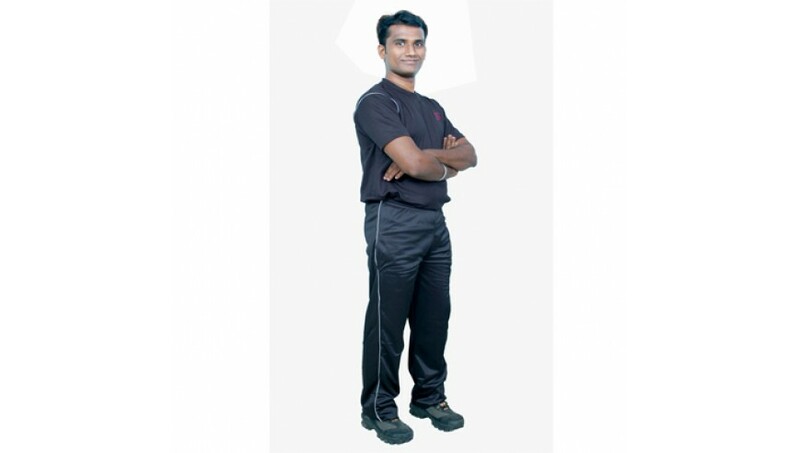 This regular-fit tracksuit is light in weight and comfortable to wear.